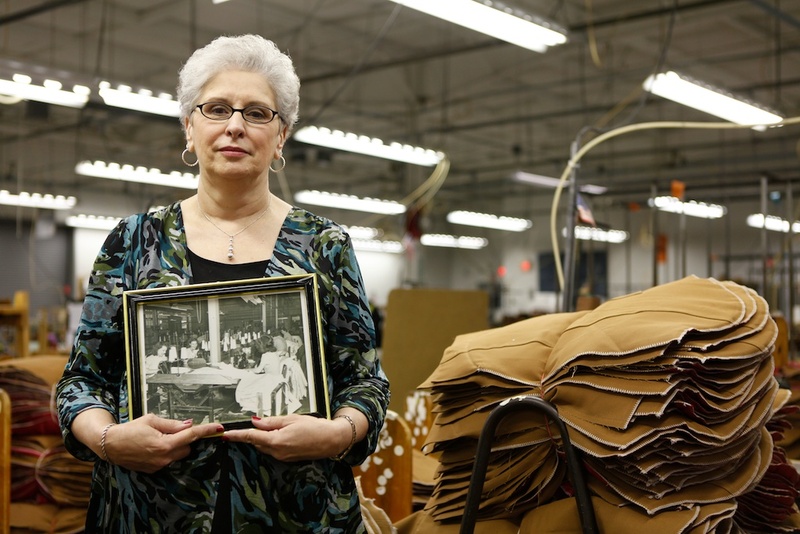 Carhartt has been making clothes in the U.S. since 1889. And yes, Carhartt does produce clothing overseas. But you know me. I am not an all or nothing guy. Carhartt has produced 57 million garments in America since 1998. If you want to support our American family members, just buy the Carhartt clothes from the Carhartt “Made in the USA” Collection. Click on this link for a great Carhartt video on the Collection. This entry was posted in american made, Apparel, Made in America, made in usa, Men's Wear and tagged Carhartt, Clothing, Made in America, Made in America clothing, made in america products, Made in the USA, Made in the USA clothing, Made in the USA products, Outerwear, United States. Bookmark the permalink. That is great that Carhartt is bringing some of its clothing manufacturing back to the United States a little is good, a lot would be better. I have not added them to my list of Clothing made in the USA until I actually see one in person. And I have seen a lot of Carhartt products. Great post. I definitely like to see more made in the U.S. stuff.-Jack A.